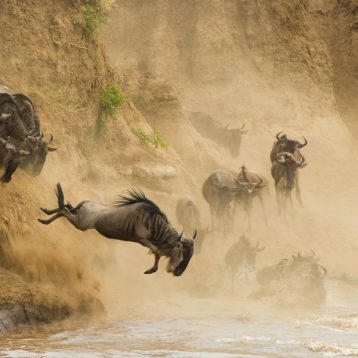 Southern Valley Safaris offers memorable Nairobi day tours and excursions. 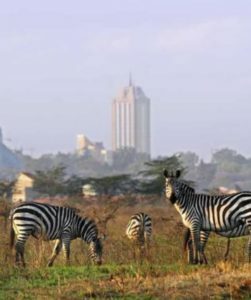 The day Nairobi city tour are mainly within Nairobi. 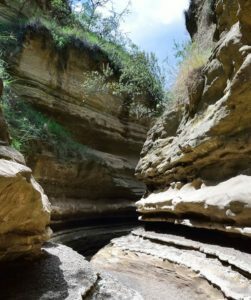 We also offer day trips out of Nairobi. 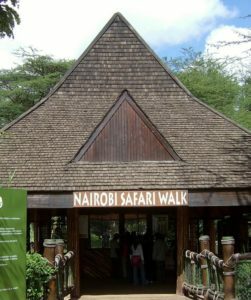 If you need a true experience or don’t have much time to stay in Nairobi why not go for a Nairobi Excursion. 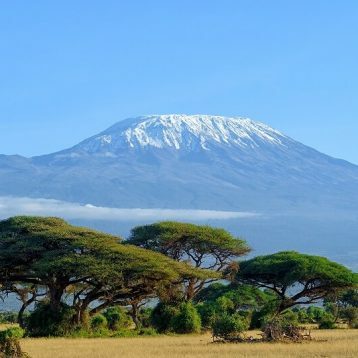 Drop us an email for your Nairobi tour booking and our friendly tour consultants will get back to you with a quotation. 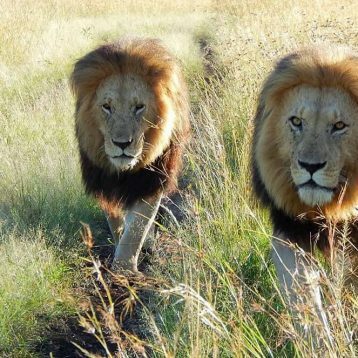 This is one of the best Nairobi City Tour for those who want to have a taste of Kenya Safari. 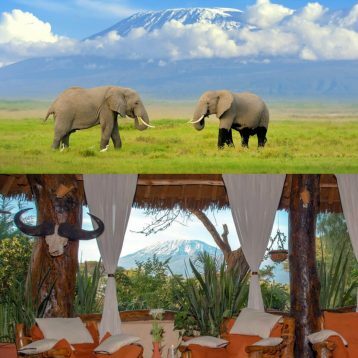 Naivasha is an amazing destination to visit. 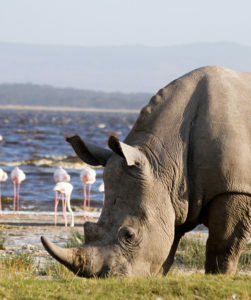 Discover Naivasha from Nairobi.